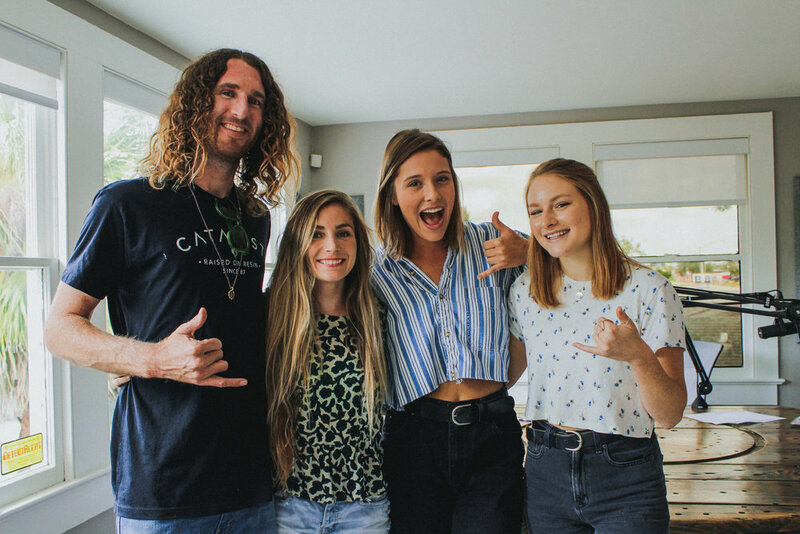 Chloe & ZoÃ« have their first interview with entrepreneurs and trailblazers Paige + Noah, founders of Salty Bean Company. 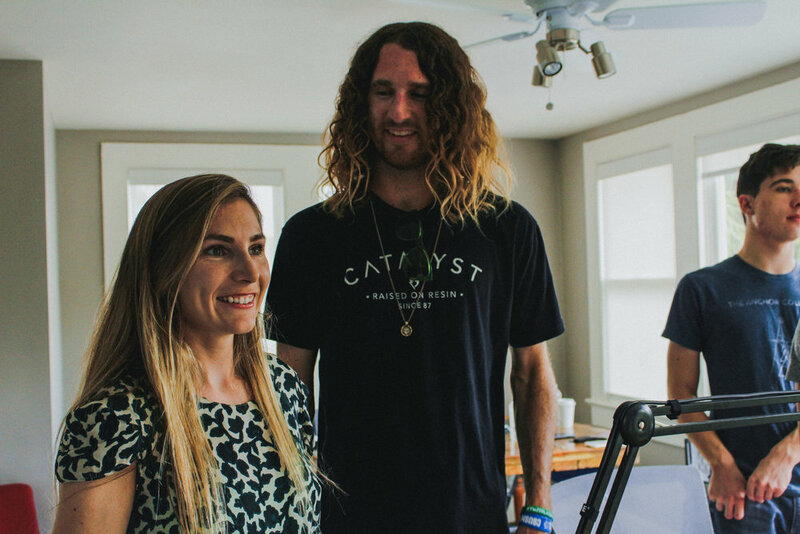 Part II of Paige + Noahâ€™s interview we get deep with the curveballs life threw at them before they blessed our little town with their presence. We talk business strategies, Salty Bean Co. ambassadors, partnering with Gutsey Bars, and future plans for the Black Pearl. We look forward to being apart their journey and how this beautiful couple impacts lives one coffee cup at a time!